Our network dental clinics in San Jose – Costa Rica offer an array of oral health care services at an affordable price. This includes the dental bridge. Dental bridges are prosthetics commonly used to “bridge” the gap formed by one or a number of missing teeth. It usually has two crowns that anchor on the healthy teeth or dental implants on either side of the gap, with an artificial tooth or a pontic in between. 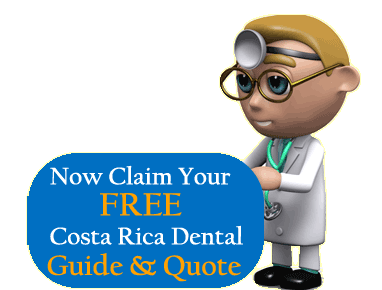 How Much Does Dental Bridge Cost in Costa Rica? The cost of dental treatment in Costa Rica is generally 45-70% lower than the estimated prices in countries like Canada and the United States. Prices are subject to change without prior notice. 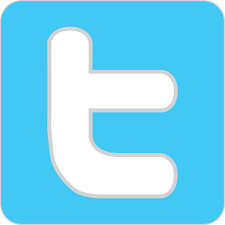 Please contact us for the latest information. In the United States, a typical dental bridge, i.e., two wings and one replacement tooth, can cost anywhere between $1,100 and $2,300 depending on the individual’s exact dental health and requirement. *Prices are subject to change. 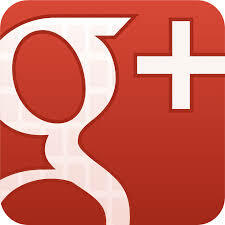 Please fill the estimate form to get a FREE quote. To be an ideal candidate for both of these procedures, overall oral health should be good and the gums need to be disease free. At the end of the day, it is for the patient and their dentist to choose which procedure is better suited. Why Costa Rica for Dental Bridges? Our dental clinic has all the modern dental facilities needed to perform the various dental procedures. The dental clinic is fully equipped with operatory rooms, an experienced staff and is strategically placed only 20 minutes from Juan Santamaria International Airport. With accreditations by the American Association for Accreditation of Ambulatory Surgery (AAAASF) and the Promotion of Costa RicaMedicine (PROMED), the dental clinic even has 4 on-demand specialists and surgeons. The doctors are affiliated to the American Dental Association (ADA), Colegio de cirujanos dentistas de Costa Rica (CCDCR), International Congress of Oral Implantologists (ICOI) and American Academy of Implant Dentistry (AAID) as well. Free pick up and the drop services are offered to and from the airport. This facility is also available if your hotel is within the pickup zone. It is advised that travelers opt for licensed taxis only. These cabs are red with medallion and flash a yellow colored triangle that shows numbers and can be spotted on the side of a cab. The licensed taxis that are found at the airport are orange. Even though people can talk in English in Costa Rica, it is good to know some basic phrases in Spanish. 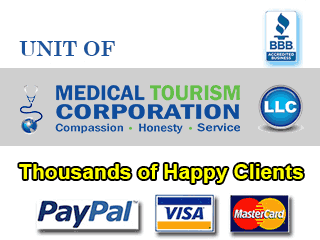 It is a good idea to take separate travel insurance because Medicaid or Medicare is not accepted in Costa Rica. Traditional Dental Bridges: Here, a crown is created for the tooth or the dental implant on either side of the missing tooth. There is a pontic in between. Such traditional bridges are very common and are normally made of ceramics or porcelain-fused-to-metal. 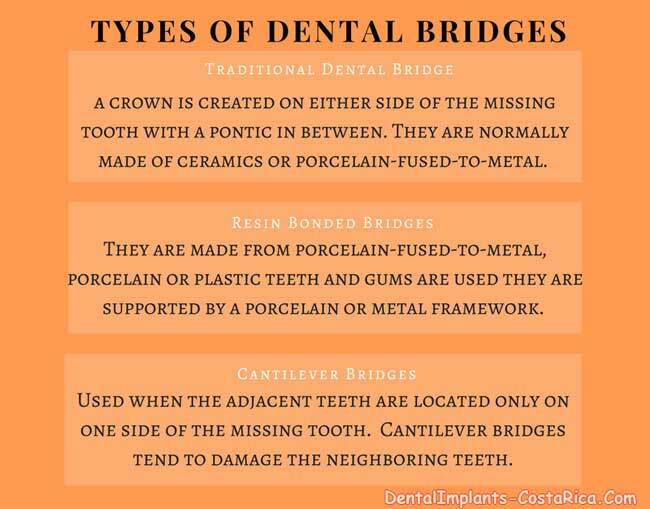 Resin-Bonded Bridges: Also known as Maryland bridges, these are made from porcelain-fused-to-metal, porcelain or plastic teeth and gums are used, and they are supported by a porcelain or metal framework. Cantilever Bridges: This kind of dental bridge is used when the adjacent teeth are located only on one side of the missing teeth. The cantilever bridge is not common these days. 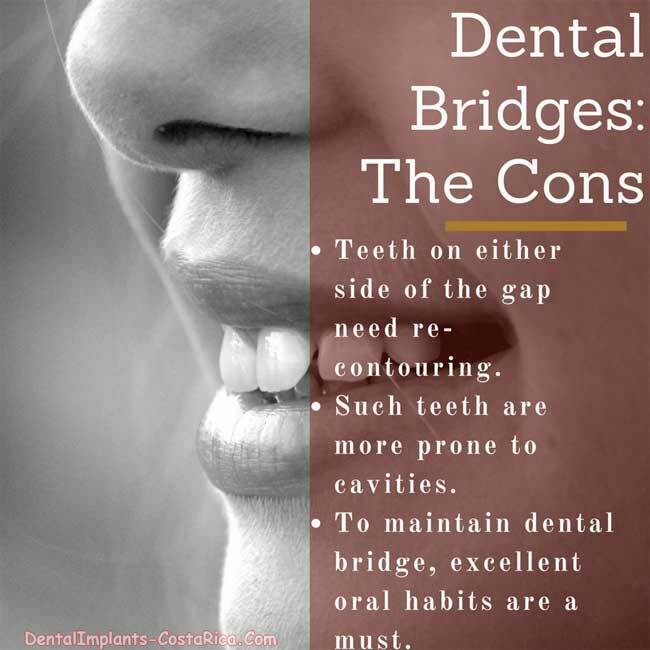 It is not recommended for creating a dental bridge in the back of the patient’s mouth because Cantilever bridges tend to damage the neighboring teeth. Please fill the contact form for more information on dental bridges and to get a FREE price quote. It prevents healthy teeth from getting misaligned (they otherwise tend to tilt into the spaces left by missing teeth). It is fixed and thus, it does not need to be taken off and cleaned. Dental bridges enable one to chew food effortlessly and talk properly. They eliminate the risk of gum disease and bone loss. Bridges help distribute bite force evenly. It prevents the face from wearing a sunken look caused by missing teeth. Dental bridges can last longer than a decade with proper oral hygiene. Flossing underneath the dental bridge is important! 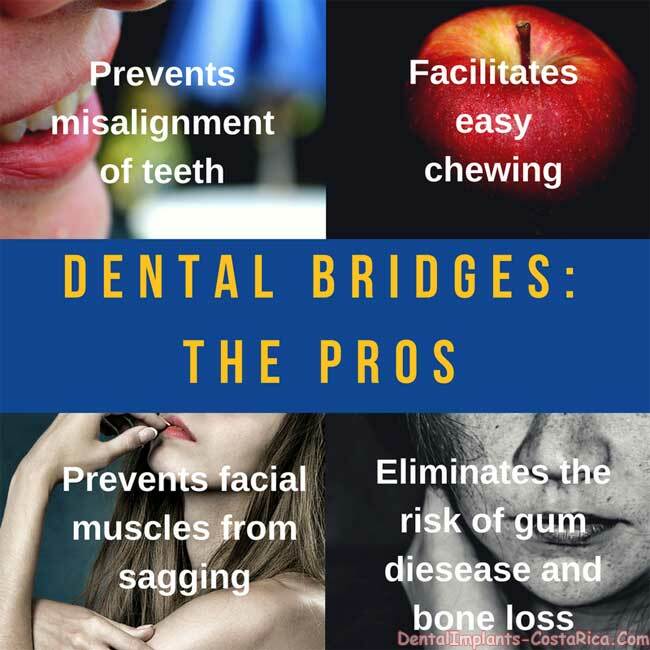 Read on to know more about dental bridges. In the case of a dental bridge, the teeth located on either side of the gap in the patient’s mouth require recontouring so that they are able to act as anchors, providing support to the bridge. To do this, the dentist shaves off healthy enamel. How Long Does a Dental Bridge Last? Will Dental Bridges Make Eating a Struggle? No, dental bridges will not create problems while eating. On the contrary, they will make eating a smooth process by eliminating the chances of food getting stuck in the decayed teeth or your gums hurting while having certain foods. You will actually be able to chew your food properly once again! Initially, after getting the artificial teeth you will experience some uneasiness while chewing, but over time you will start getting used to eating with them. However, refrain from having eatables that are extremely hard, hot, or cold. When do They Need to be Replaced? Your dental bridge will not require replacing for at least 10 to 15 years, provided you are ready to spend some time following proper oral care and hygiene. To ensure the longevity of your artificial and remaining original teeth and the protection of your gums against diseases, it is imperative for you to maintain a strict routine of brushing, flossing, and consuming nutritional foods. Remember to see your dentist to check the state of your oral health and to get professional cleaning done from time to time. 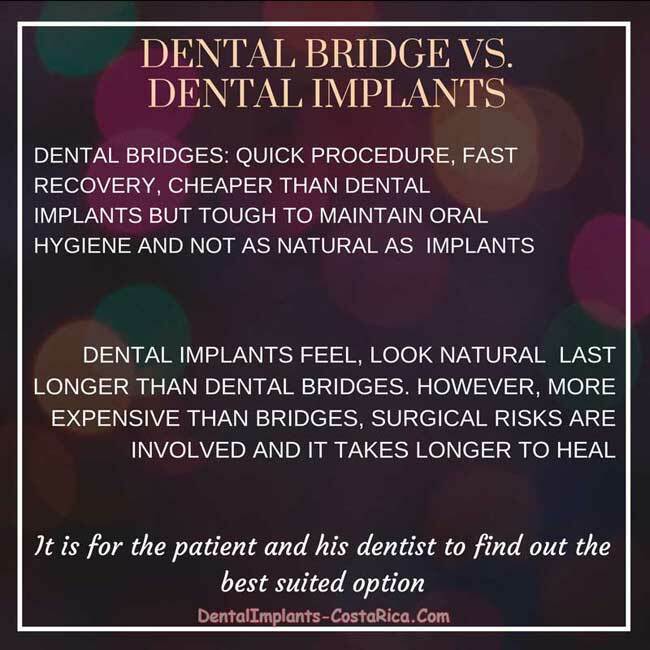 What is Right for You – Bridge or Implant? Dental bridges don’t require a surgery, making the entire process quicker and easier. On doing a cost comparison, we see that dental bridges are cheaper than dental implants. The problem with dental bridges is that they do not give the teeth a natural feel and look. Without good oral hygiene, dental bridges need to be replaced periodically. The insertion of a dental bridge is such that it harms the surrounding teeth. 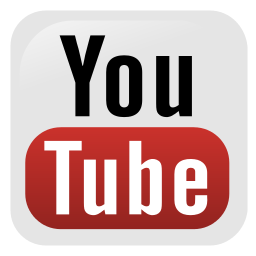 The cost of dental bridges is generally covered under dental insurance. However, dental insurance doesn’t cover dental implants, in most cases. The cost of dental implants is the biggest problem for many patients. The fact that it is a surgical procedure and that it takes a long time to heal are some other issues. However, the advantage is that dental implants last longer than a dental bridge. The benefits of dental implants includes a beautiful aesthetic appearance, little maintenance and protection against bone loss in the jaw. Not everyone can opt for dental implants. The same way, dental bridges will not suit everyone. For instance, patients who do not have healthy teeth on either side of the missing tooth cannot opt for a dental bridge. Every patient is different. Depending on the individual’s requirement, they can even combine the two and get a Full Arch Implant Bridge. Whether it is dental implants or full porcelain bridge in Costa Rica, overseas patients can get quality treatment as well as spend some time winding down in the beautiful tropical environment, more so with the money saved on the procedure. Get ready to reclaim your smile without exhausting your resources with affordable dental bridges in San Jose. For more information on Dental Bridges in San Jose, please fill the estimate form and we will get in touch with you. Colgate “How long do dental bridges last?” Accessed 9 Jan. 2018. Authority Dental Published December 2017. “Dental Implants Cost Guide: What is the Average Price for Dental Implants?” Simon Nowak Accessed 10 Jan. 2018.